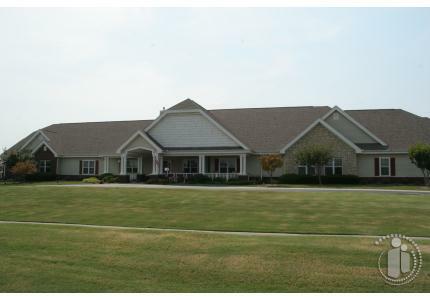 The entire facility is dedicated to the care of Alzheimer's and Dementia sufferers. We are a memory care unit and we have an "age in place" standard in our community. Meaning that our residents can live our their lives here. There are some exceptions to that rule. Our entire program is based on caring for Memory Care residents.